The TOP 4 players of the Hall of Fame Challenge each one get an Invitation to the Hall of Fame Final, a very special event where only Force of Will Italian Champions (that won at least one NGP, AGP/RGP, Masters and/or WGP in their carrier) can participate. The Hall of Fame Final will be held in Lucca Games 2016 and all of the invited players to Hall of Fame Final will get a personal pass to enter the Faire valid for all days. The Hall of Fame Challenge offers also a prize amount to be divided among the TOP 16 players. The Hall of Fame Challenge is an open event and all Force of Will players may participate: it doesn’t require any invitation. Player Briefing and Tournament Start: 11:30 a.m.
- Standard Registration: 25,00 euro (It features a Participation Promo Foil Extended Art Deathscyther, the Life Reaper + a Participation Promo Foil Extended Art Croco-Shark). - Premium Registration: 50,00 euro (It features a Participation Promo Foil Extended Art Deathscyther, the Life Reaper + a Participation Promo Foil Extended Art Croco-Shark + a Participation Promo Foil Extended Art Change the World, the Orb of Illusion + a Participation Promo Foil Extended Art Kukunochi, the Herald of Jewel Tree + a Participation Promo Foil Extended Art Sprout of the Treasure Tree). There will be no playoff after the Swiss Rounds. 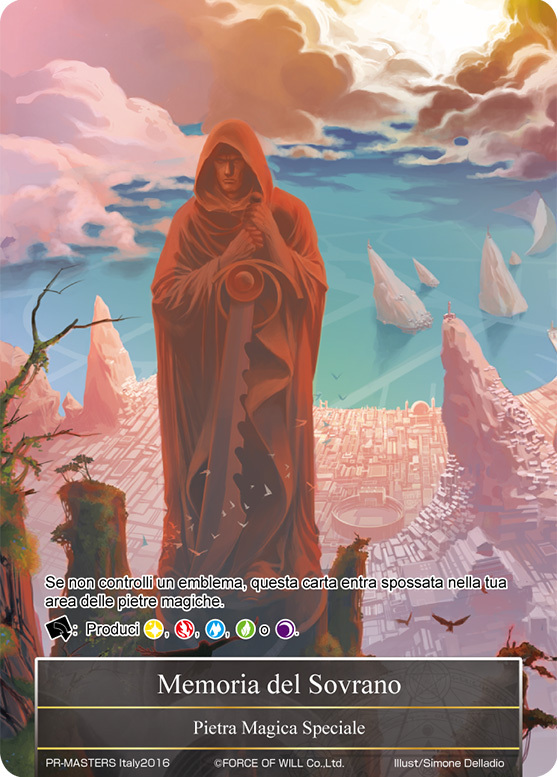 If you are not Italian and you don’t have a valid FoW ID, you will receive our staff assistance at the tournament location so to register your decklist properly. 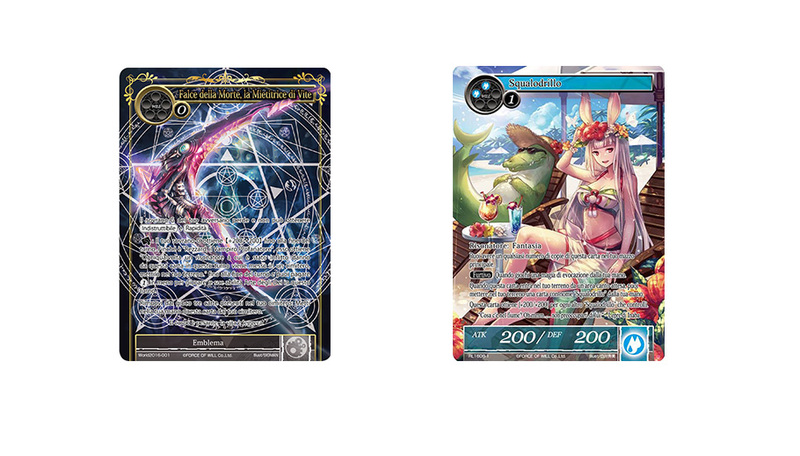 TOP 16: TOP 16 players will receive each one a Special Exclusive Promo Foil Extended/Alternate Art Ruler's Memoria. 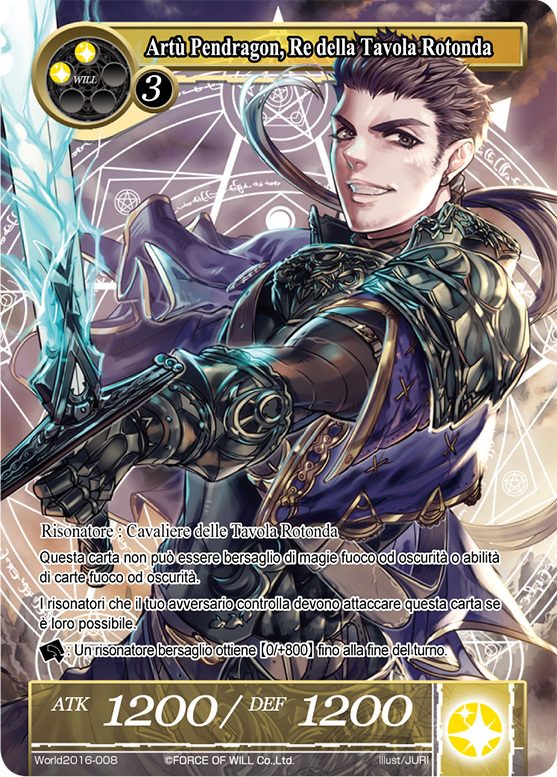 TOP 8: TOP 8 players will receive each one a Special Exclusive Promo Foil Extended/Alternate Art Artù Pendragon, King of the Round Table. 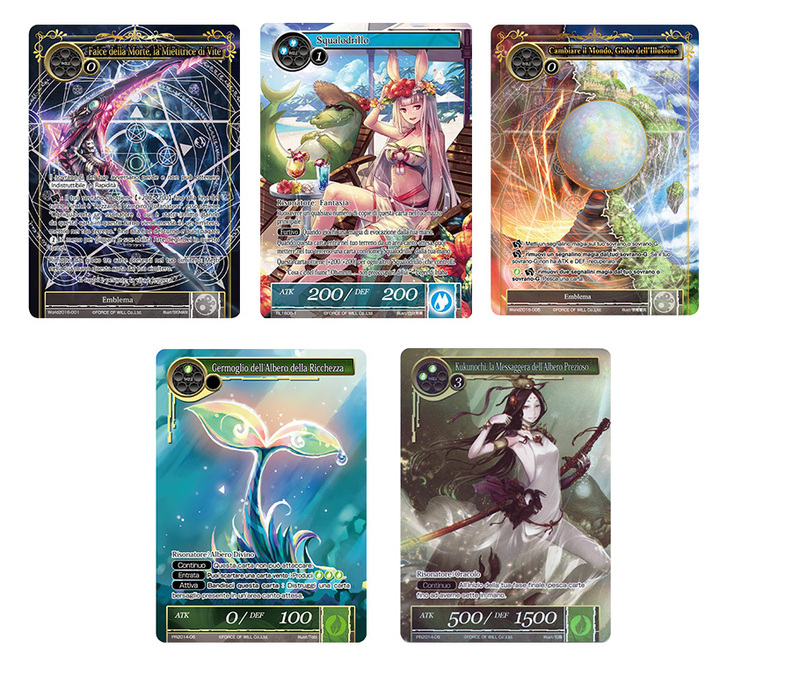 An overall prize amount equal to 2 booster pack multiplied by the number of participants will be divided among the TOP 16 players. In order to use the above offers, we recommend you to contact the Hotel by phone +39 051 940138 or by email at info@hotelcastello.com.